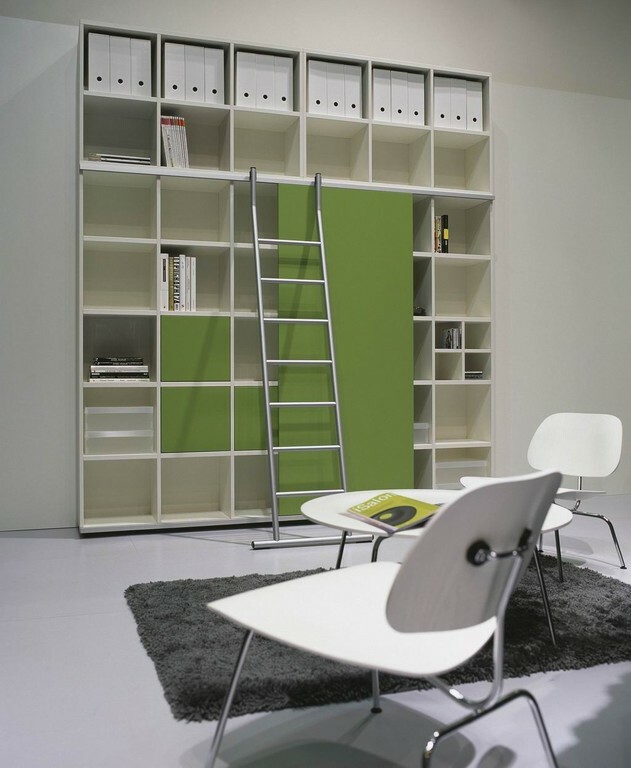 at either full or split heights. 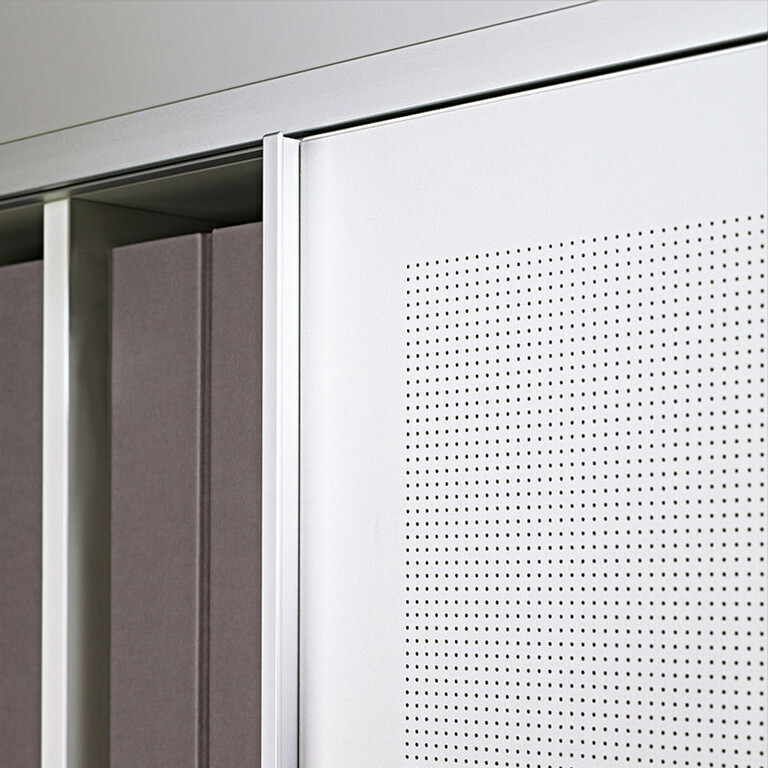 compatible with the cupboard system, i.e. 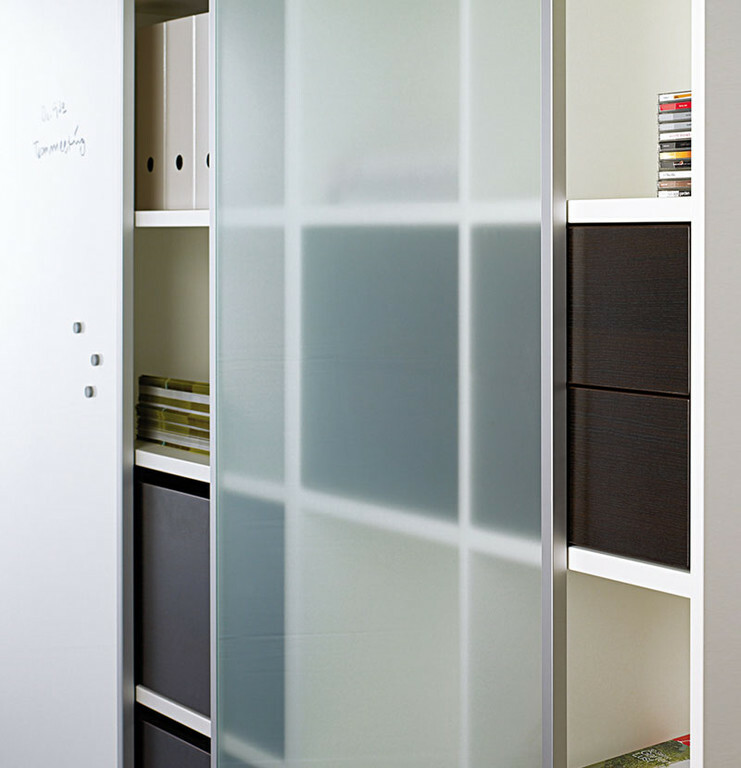 the same height and width. 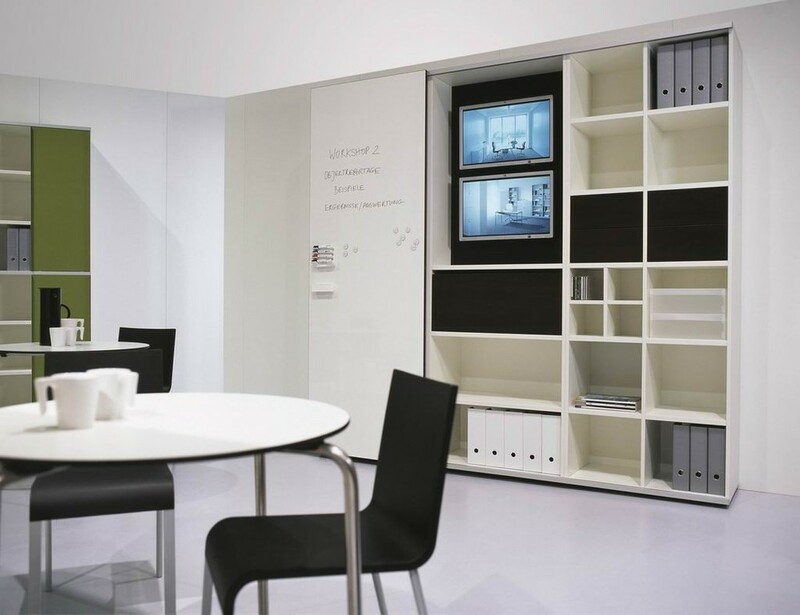 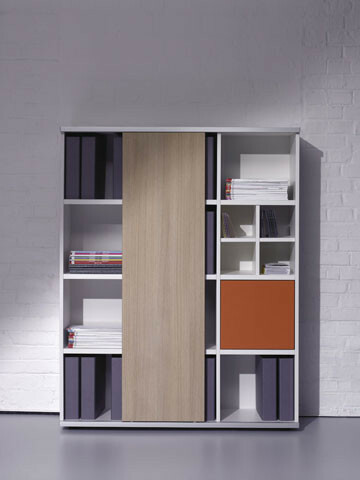 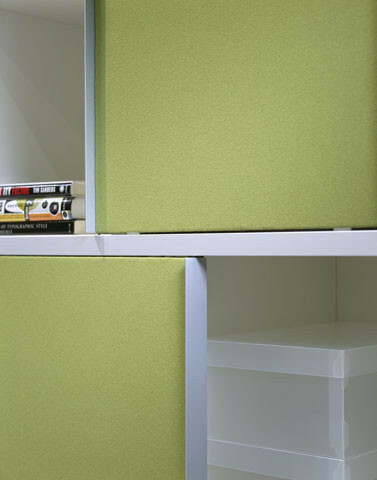 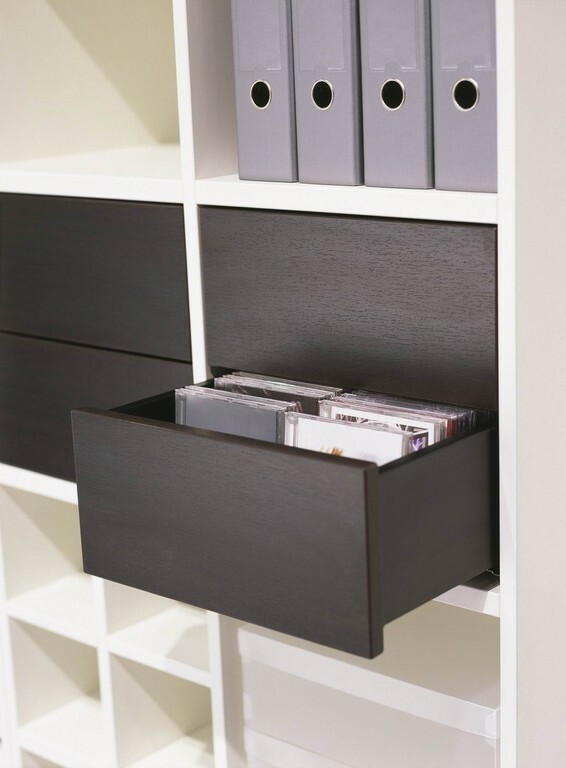 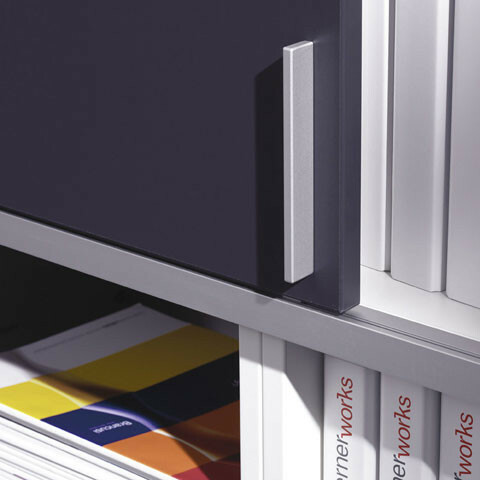 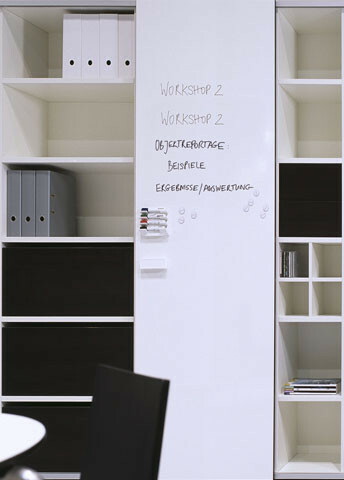 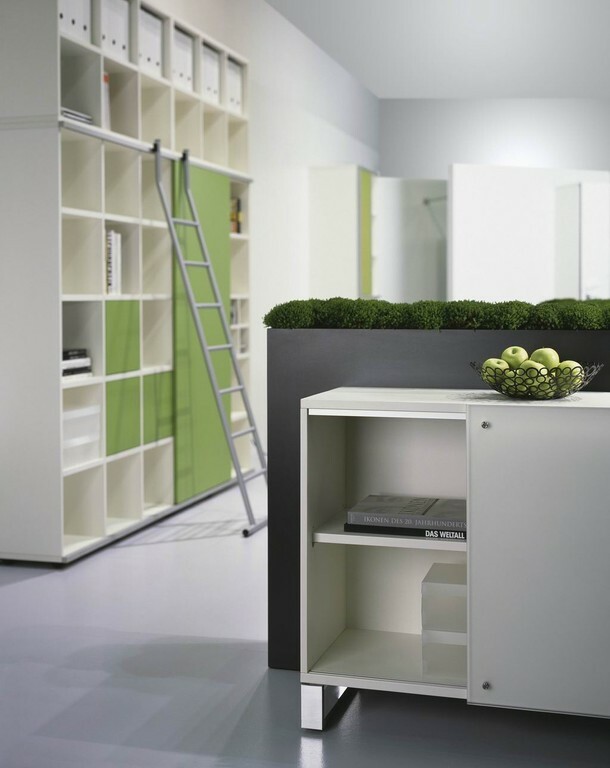 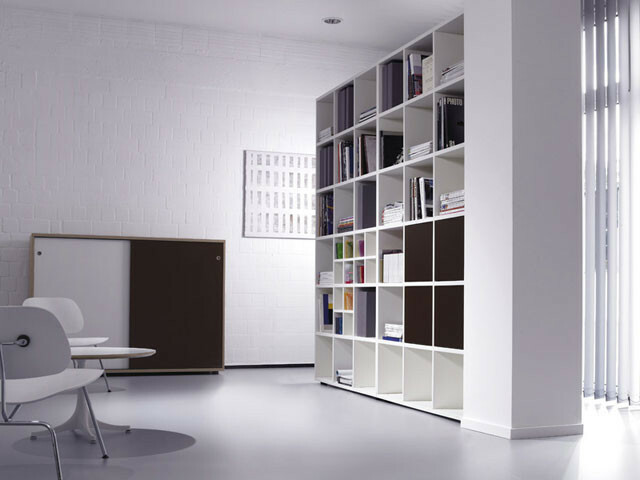 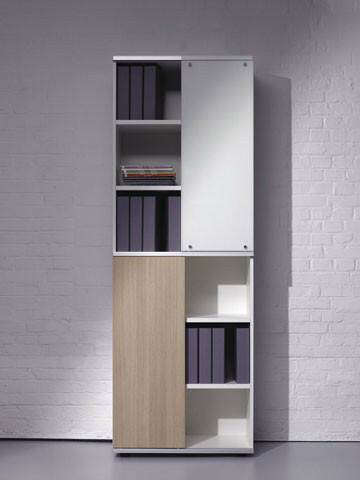 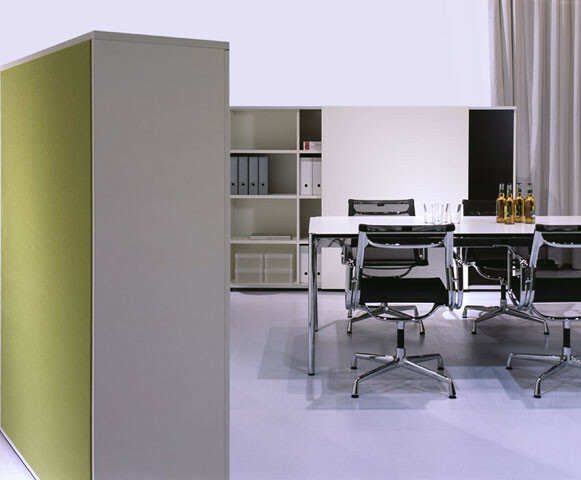 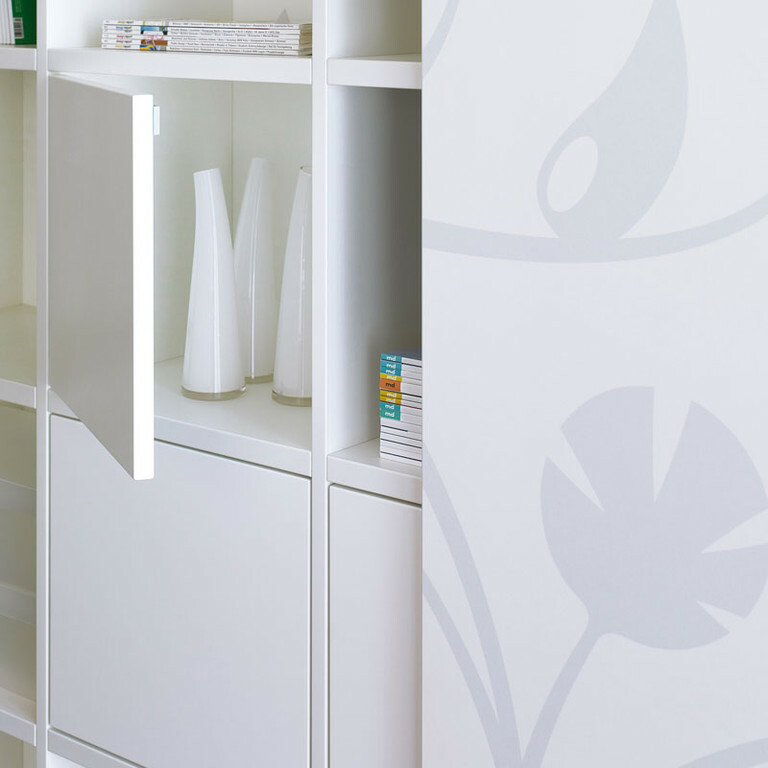 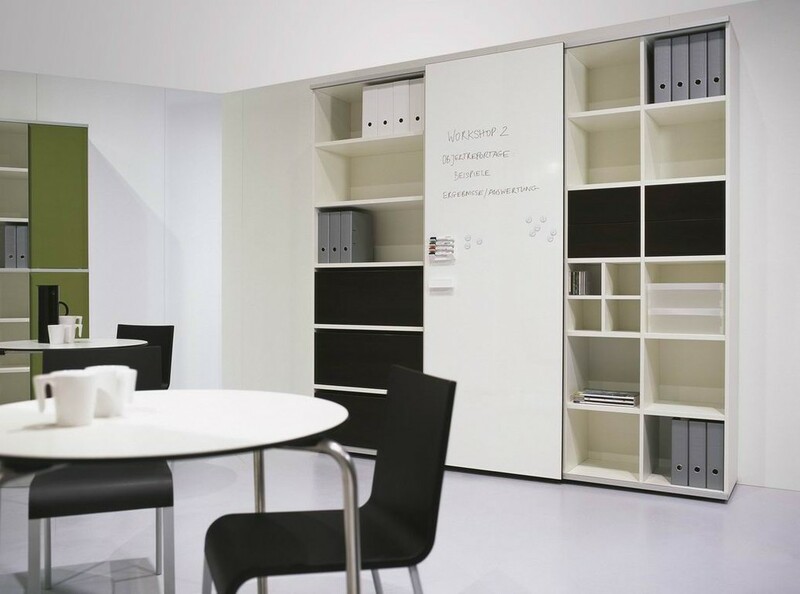 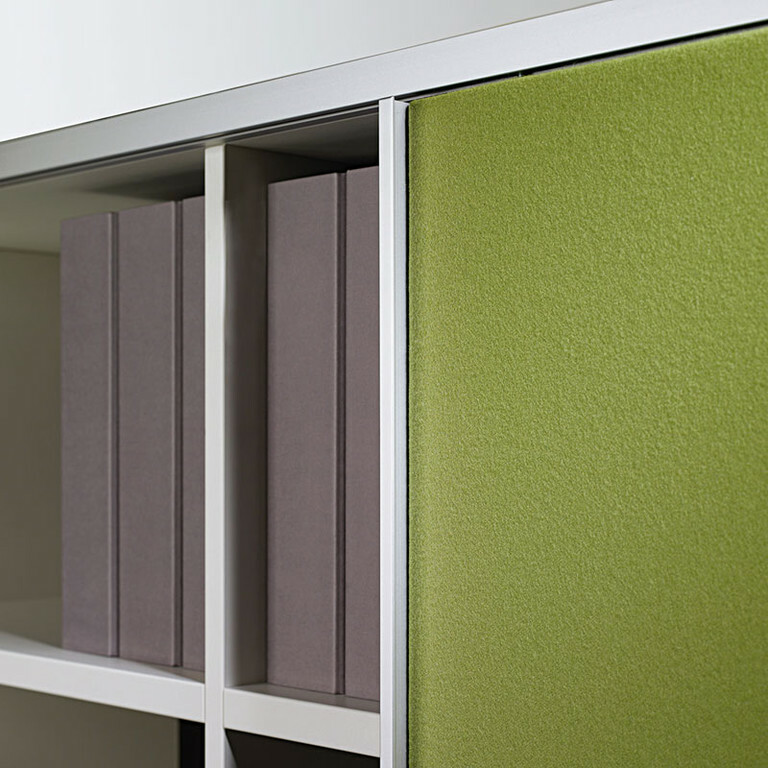 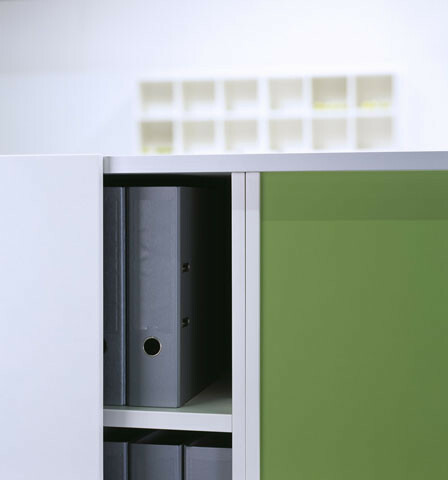 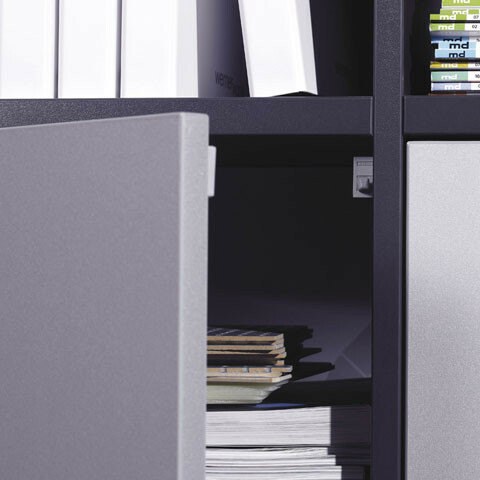 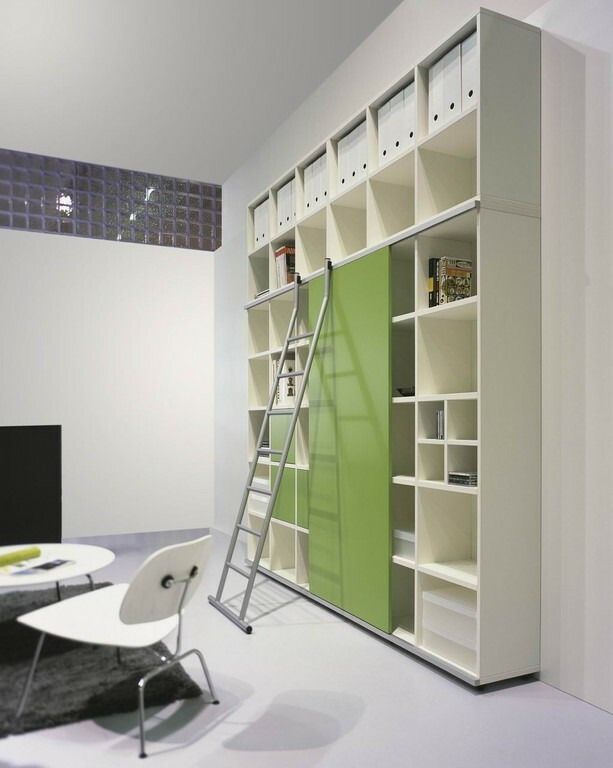 shelving system is the ideal complement in the office and at home.